A day late this week, but here’s a list of links we found interesting or thought-provoking in the past week. As usual, linking does not imply endorsement of the content of the article or website in question. We are unable to provide content notes for every link, so please exercise caution when clicking, as some content may be upsetting or triggering. 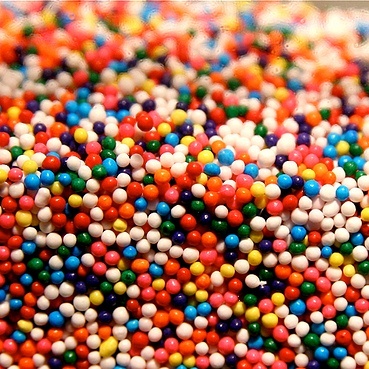 Close-up photo of hundreds and thousands (the cake decorations!) by stevendepolo, shared under a Creative Commons licence. You can read my long debate with girlonthenet about the niceguysofokc tumblr on her post :) If you’d like to read my take on it, I wrote a blog post called Why I Don’t Care if the Niceguysofokc Tumblr Humiliated Men http://whatrhymeswithsarah.wordpress.com/2013/01/12/why-i-dont-care-if-the-niceguysofokc-tumblr-humiliated-men/ Thank you!